Dennis is a Licensed Massage Therapist. He is a graduate of Northern Virginia School of Therapeutic Massage in Falls Church Virginia. He is a member of the ABMP Massage Association. 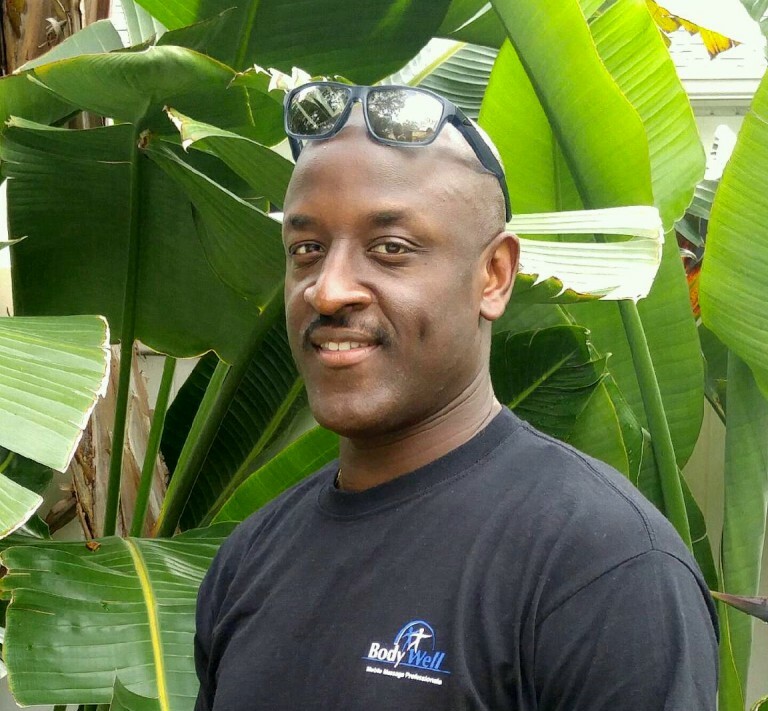 Dennis is fully certified in every modality of massage that he practices including: Swedish, Deep Tissue, Trigger Point, Sports Massage, Chair Massage, Hot Stone Massage and several others. Dennis believes that a good massage therapist has a combination of passion, knowledge, and intuition. He has a high degree of sensitivity toward others and continually works to expand his knowledge in order to provide his clients with the greatest level of care possible. Dennis is a former football player, coach and has experience working with athletes. He intentionally creates a massage that will suit your specific needs. His serene approach offers harmony, balance and ease to your busy life. He encourages everyone to try massage therapy at least once, so they can decide if it’s something that can help them become healthier and a positive addition to their regular self-care.